And the last days of the My Pumpkin Challenge May's challenge are getting close to an end. :( BUT dont worry a new one will start in June 1st. You still have till May 30th at noon (CT). So don't delay take a peak at the awesome samples you will find by other customers and demonstrators at www.mypumpkinchallenge.blogspot.com A challenge created for you! Los ultimos diitas del reto de este mes en My Pumpkin Challenge se acercan. PERO no te preocupes que ya viene un nuevo reto el 1 de junio. Tienes hasta el 30 de mayo al mediodia (CT) para postear alli tus creaciones. 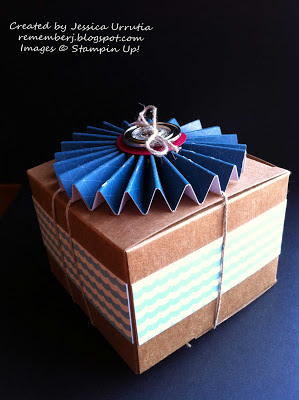 No se tarde, vaya y vea las bellezas que han creado en www.mypumpkinchallenge.blogspot.com Un reto creado para ti! 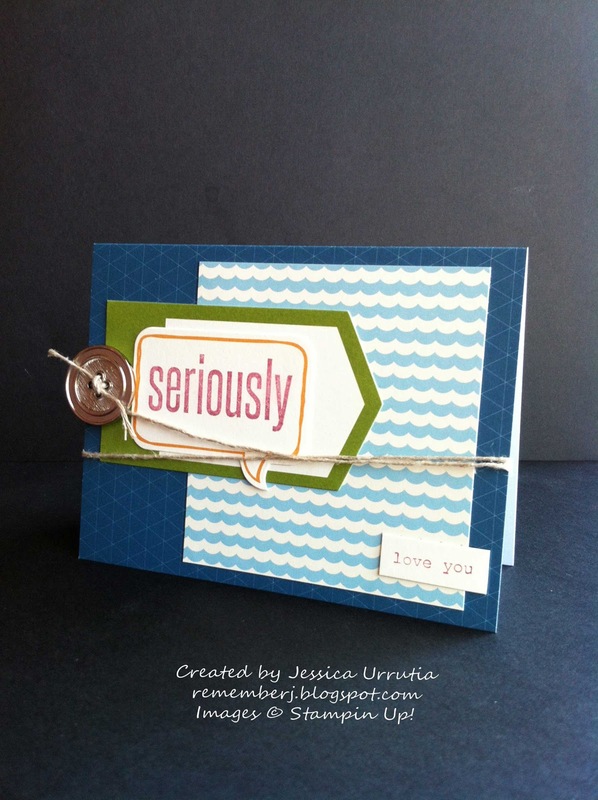 There is so much you can make with these kits nd everything that comes is coordinated. Love it! Here the only thing I added to the kit was a box. You can see these HERE! Hay tanto que se puede hacer de estos kits y todo viene coordinado. Me encanta! Aqui lo unco que anadi a este proyectito fue la cajita. Las puedes ver AQUI! 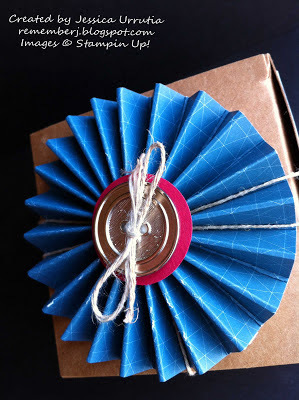 I made a short tutorial on how to make these rosettes for your boxes. Eek, so fun! Il be showing it here in my blog so come back! Hice un pequeno tutorial para hacer estos anillos bellos para tus cajitas. Ya te lo enseno aqui en mi blog, asi que regresa, vale? For my card I wanted to say to my dad I love him (so I decided to not ink the part that say "your guts". I'l explain, one of the sentiments that comes with this set is :"love your guts". Lol! Love the flexibility of these stamps. Para mi tarjetita le quice decir a mi papa que lo amo asi que con un marcador solo le puse tinta a la parte que dice "love you" y deje la parte que dice "your guts" afuera. Jiji! Me encanta la flexibilidad de estos sellos. 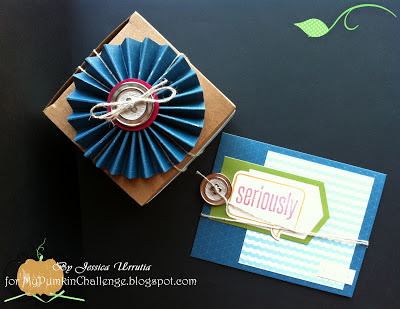 check out the awesome ideas other crafters are posting! 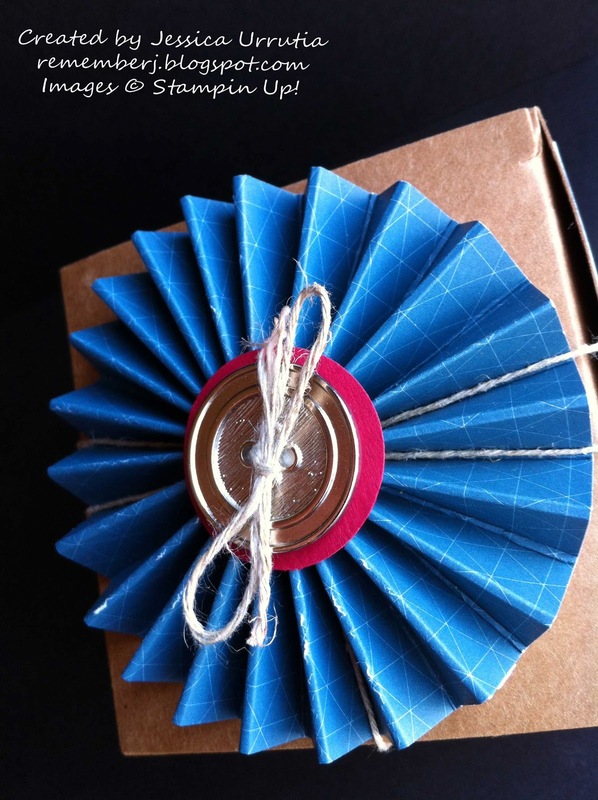 You HAVE TO SEE what Boni made today, love it! Subscribe today through my demonstratorship clicking the BIG orange button on the right side-bar. ver las otras ideas cheveres de los otros disenadores. TIENES que ver lo que Boni hizo hoy....me encanta!! Subscribete hoy por medio de mi oprimiendo el boton GRANDE anaranjado en la barra a la derecha de mi blog. Un exito! 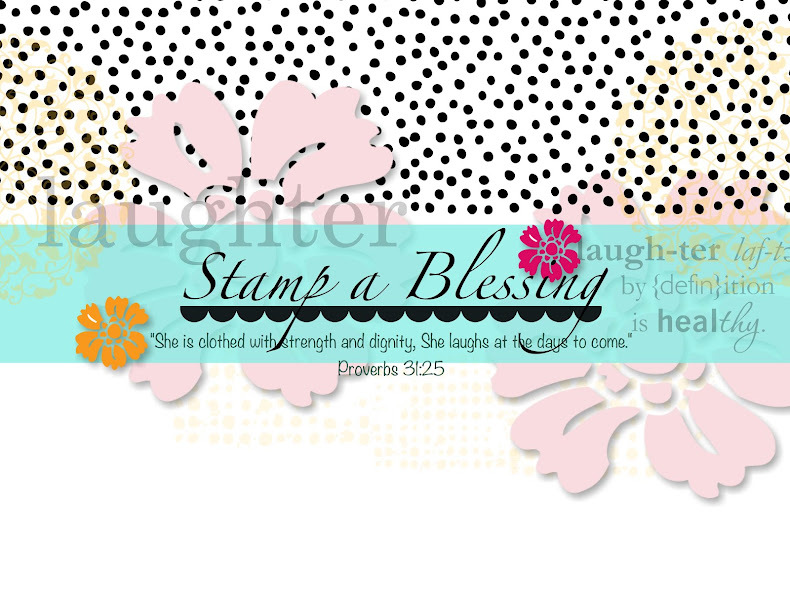 So many cool things going on in Stampin'Up! 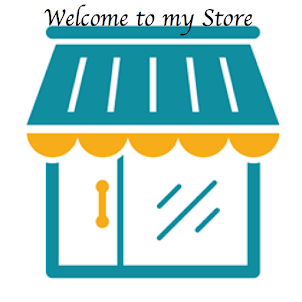 Stay a while and check my ideas, tutorials and promotions. 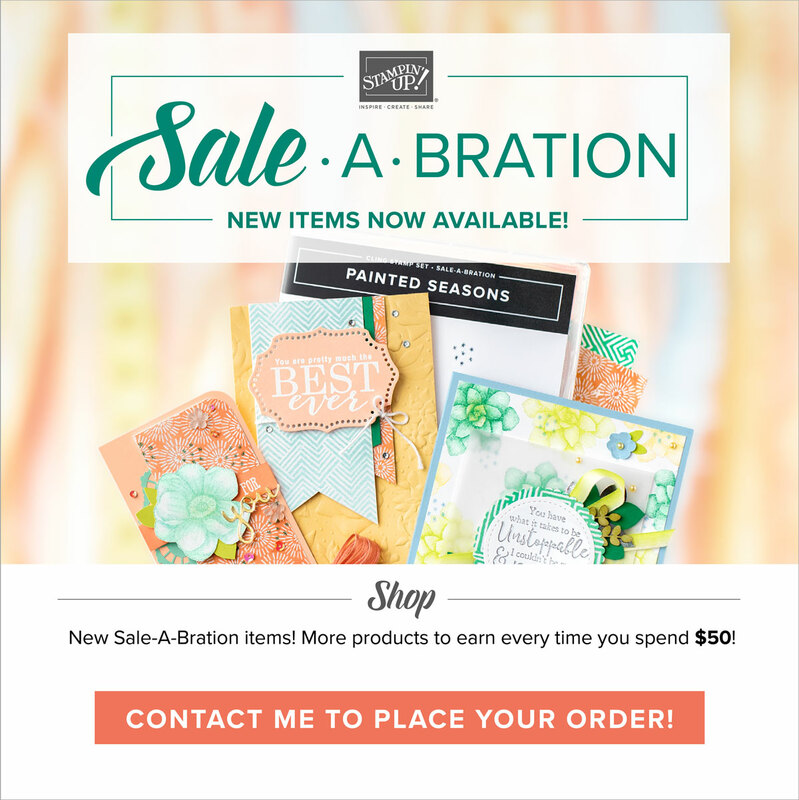 I love being your demonstrator!